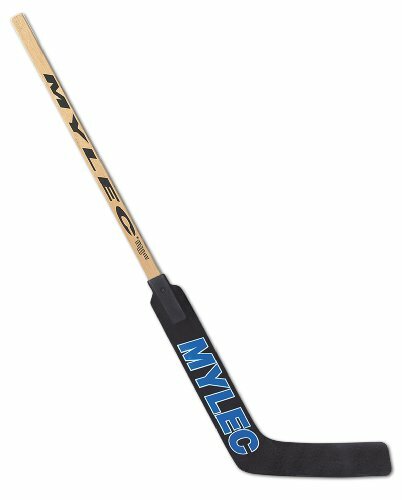 Mylec 53" Jr ABS Stick features a Junior sized reinforced laminate shaft with an ABS blade. 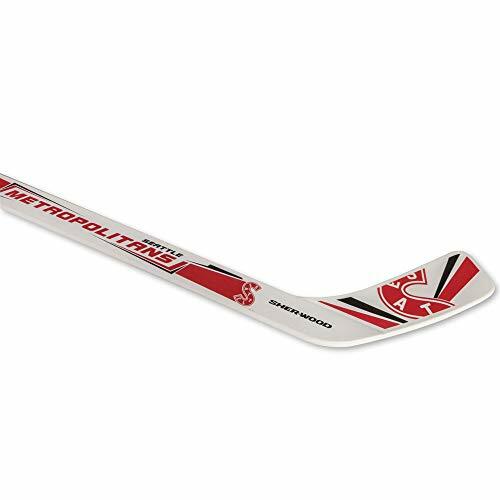 This crossover stick combined the feel and performance of a high end ice hockey stick with the durability of a street blade. 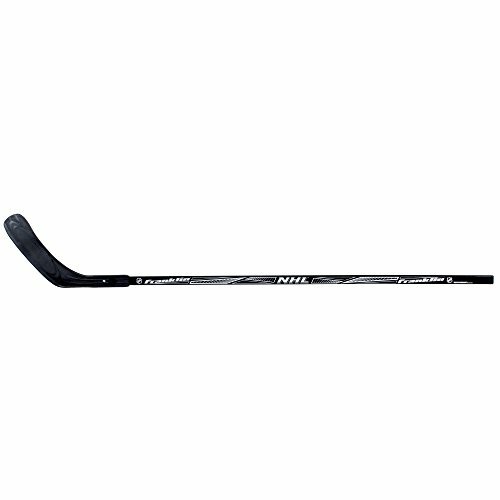 53" Eclipse Jet Flo Hockey Stick features patented Jet Flo Blade. 2 Piece design with 2 screws for a secure fit. Two piece design with 2 screws for a secure fit. 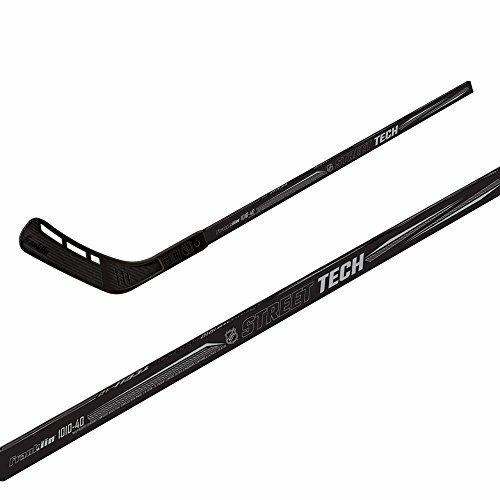 Our Franklin Sports NHL SX Comp 1010 Street Tech Hockey Stick has a multi-ply poplar/birch shaft and replaceable high-impact polymer blade. 40" in length, designed for youth play. Assorted colors. NHL Licensed product. 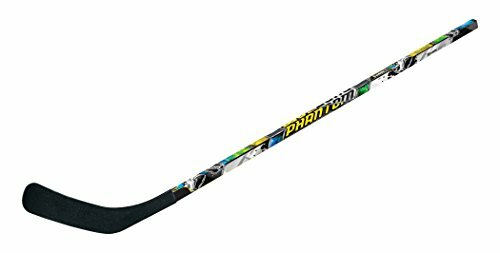 Young athletes will love getting in the game with this Franklin Sports youth NHL 1090 Phantom 40" street hockey stick. The multi-ply shaft is is fused to a rigid ABS blade, which is designed to take high-impact hits. Plus, the vinyl graphic wraps fully around the stick for a cool, sporty look. Multi-ply shaft is crafted with poplar and birch wood. High-impact blade is made of stiff ABS material. Fused design. Wrapped with a full vinyl graphic. 90-day limited manufacturer's warranty. Length: 40. Model: 42007. Made in China. The perfect Starter set for your Junior Hockey all star! includes two quality (2) 30-in. Player plastic Sticks, one (1) Mini plastic Hockey puck, one (1) Mini plastic ball. May be used for indoor or outdoor play. Recommended for ages 6-13. From a and R sports, the leading Brand in sports accessories for over 20 years. Puck and ball are hollow. Designed using a full-size stick as a model for quality, the True XC9 ACF Mini Stick boasts a carefully balanced design that helps give you comfortable control over the puck. An easy flick of this lightweight hockey stick gives you the quick release you need to fire the puck into the net. 26 length and available in TC2 pattern. 42" Junior Goalie Stick gives a pro look with a precurved high impact plastic blade. 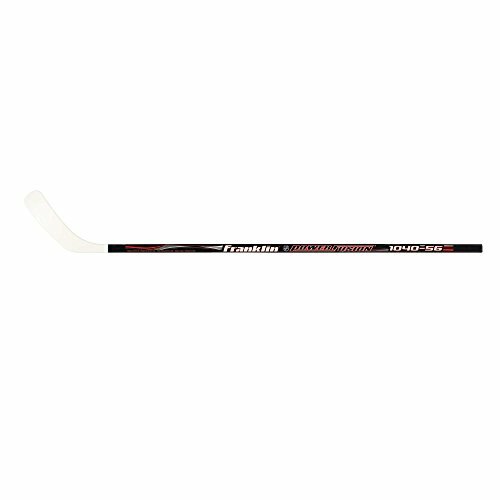 Get in the game with this Franklin Sports NHL 1040 Power Fusion 48" junior street hockey stick. The multi-ply birch and poplar shaft is fused to the rigid ABS blade, which is designed to take high-impact hits. Mylec's 57" Ultra Curve Air Flo Pro hockey stick features a lightweight fiberglass reinforced blade with Mylec's patented Air Flo design. A multi laminated shaft give players the stiffness and durability they demand. 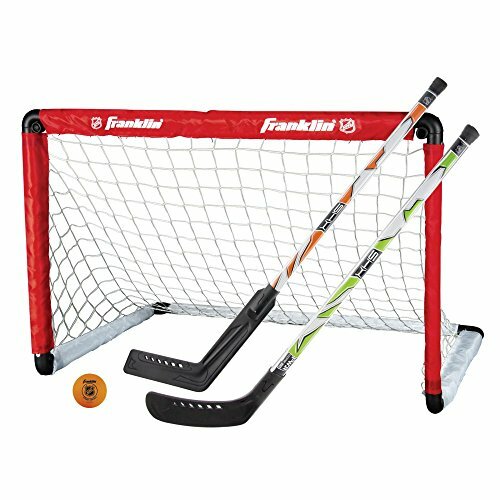 Teach the kids early the fundamentals of hockey with this Franklin Sports NHL Goal & 2 Stick Set. Indoors or out, this durable goal remains upright on a number of surfaces from carpet to gravel. The set includes one goalie stick, one player stick, and a hockey ball. In 1946, brothers Irving and Sydney Franklin founded Franklin Sports in Brockton, MA. As the company grew, Franklin's headquarters moved to a larger facility in Stoughton, MA. What began as a business specializing in manufacturing leather sporting good items for the youth market has expanded successfully with the addition of distribution partners in Europe, Japan, Australia, Mexico, and Canada. As proof of Franklin's top-quality products, the Franklin batting glove is the official batting glove of Major League Baseball. From professional athletes to the youngest novices, Franklin meets the needs of all, with innovative products and exceptional value. Dimensions: 36W x 24D x 24H in.. Insta-Set PVC hockey goal with sleeve net. Includes a 34 in. goalie stick and a 34 in. player stick. (1) 70mm hockey ball. No assembly required. 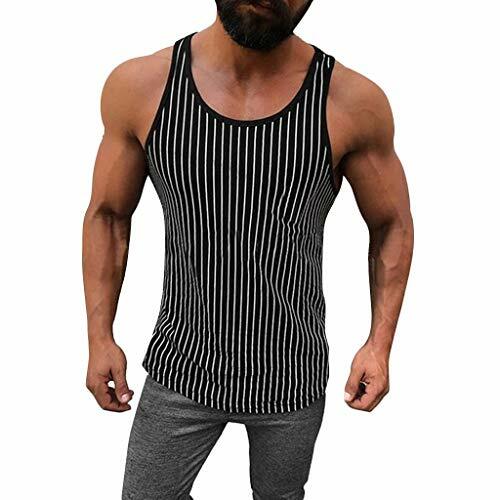 Dimensions: 36W x 24D x 24H in. Collect your rally hockey stick and rep the finest hockey team Seattle has ever seen.